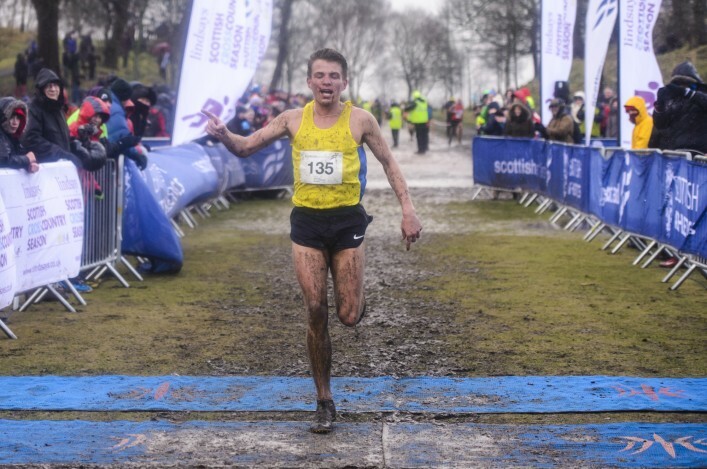 The National XC will return to Falkirk in February 2016 as the highlight of the Lindsays Cross Country Season. 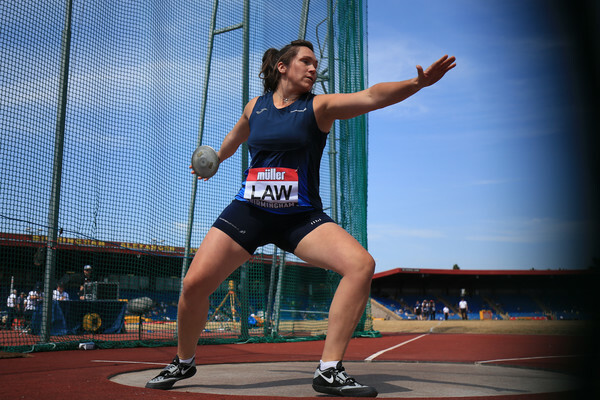 Callendar Park will be the venue once again for one of the biggest events of the year for the athletics community in Scotland. 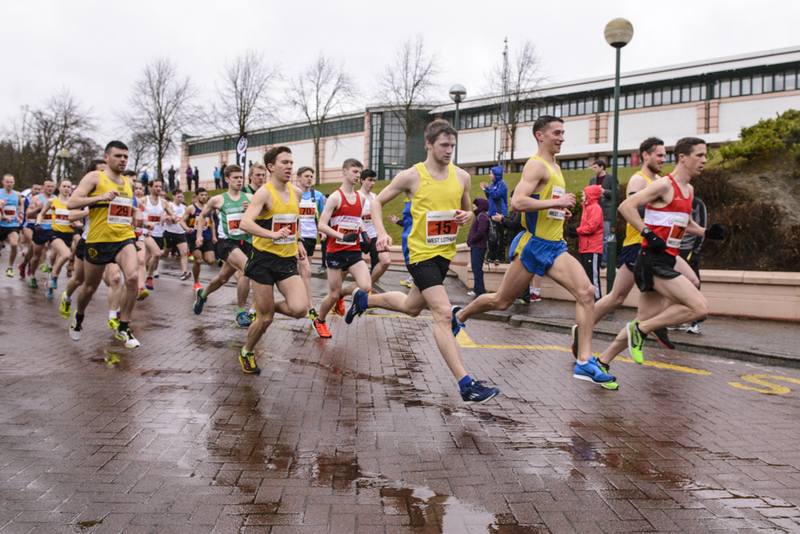 And we can confirm – more than seven months in advance – that the date for the National XC for 2016 is now confirmed as Saturday 27 February, as scottishathletics work in partnership the Falkirk Community Trust as well as our sponsors, Lindsays law firm. Parking and changing facilities at Graeme High School, close to the course at Callendar Park, will be available to scottishathletics on the day of the National XC, as has been the case on many occasions in the recent past (although unfortunately not in 2015). 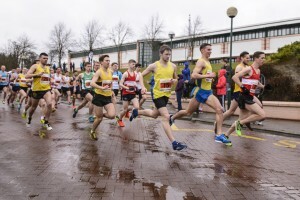 Cumbernauld Park has been a very popular venue for the XC Relays and this year’s races in October will see the 15th staging of that particular event at the North Lanarkshire location. 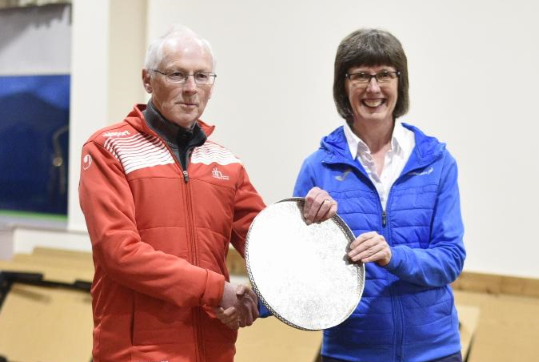 Falkirk has now been the National XC venue for 10 years and 2016 will take that to 11 successive year, with entries for the event earlier this year having reached a 21-year high with 2213 names listed. Andrew Butchart and Maddie Murray claimed the 2015 senior titles on a day when the conditions tested everyone in attendance! 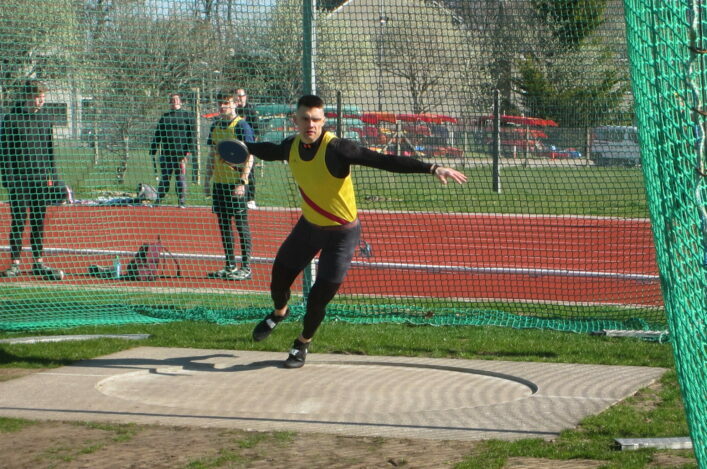 The Inter-Counties event at Birmingham is a fortnight later on Saturday 12 March 2016.